Showing 2 of our total 11 reviews, with an average rating of 5 stars. 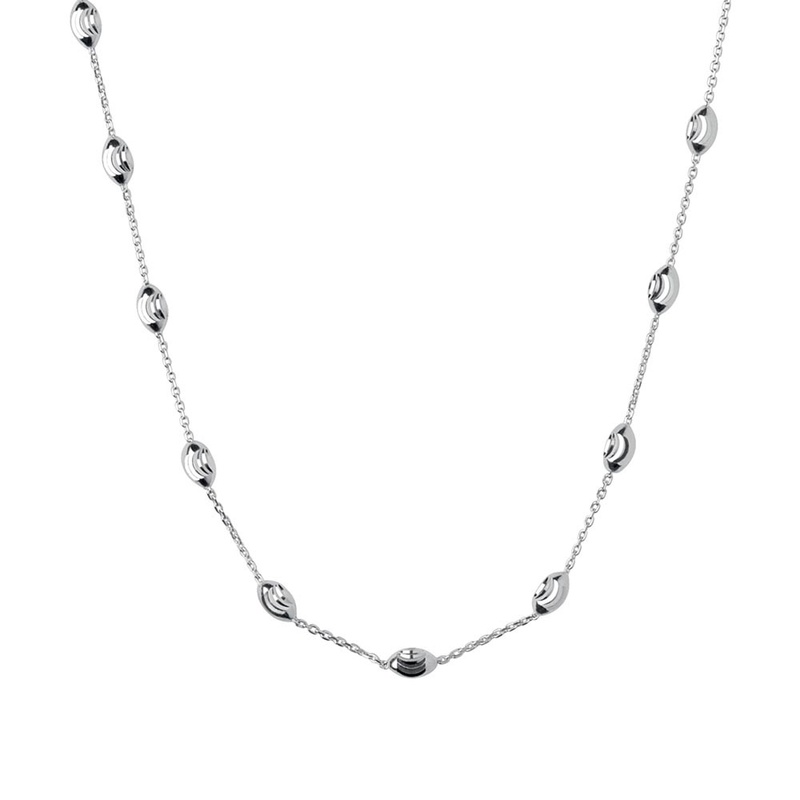 Read all 11 reviews for Links of London Essential Silver Beaded 45cm Necklace. Beautiful necklace for any occasion.